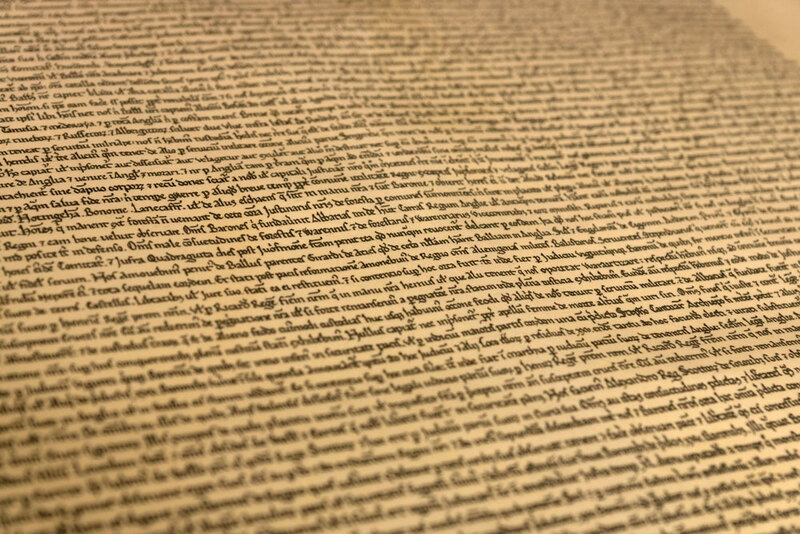 Nicholas Cowdery, Committee Chair of the Magna Carta Committee was interviewed by Walter Williams on Radio 2UE yesterday evening and outlined the history behind the document and the relevance of it’s legacy for Australia. 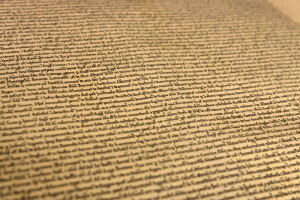 He spoke about the significance of the document being in the ideas that is articulated not the words that it contained. 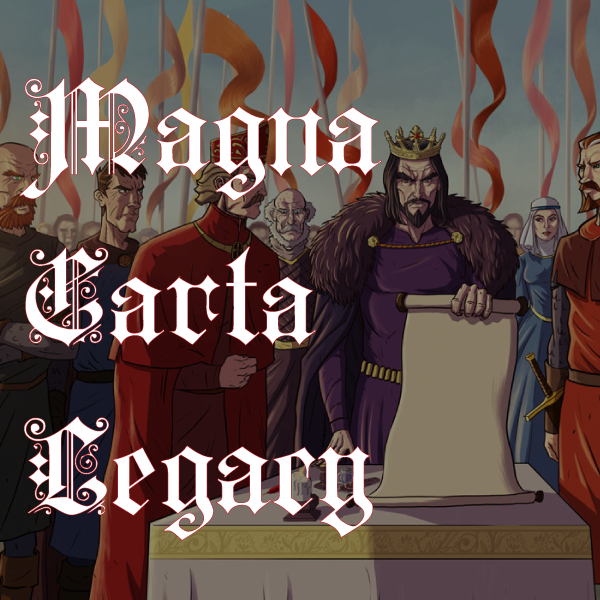 In particular that the king would surrender power to his subjects, that no one was above the law and justice for all. The committee has commissioned a replica of the document which will be on public display in the High Court in Canberra and has been involved in organizing a series of events throughout Australia to celebrate the anniversary.